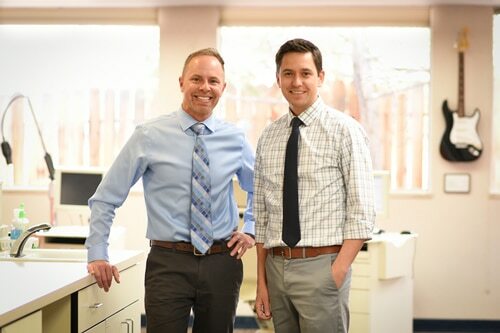 Orthodontic Partners has been in practice since 1974, serving the families of Northern Nevada with a fun orthodontic experience that results in beautiful, healthy smiles! Drs. Lance Bruntz and Dan Walton offer the highest quality and most advanced orthodontic treatments, including phase I preventative treatment for children, braces for teens and adults, iTero® impression-free 3d scanning, and we are a Top 1% in the nation provider of Invisalign® clear aligners for teens and adults. Our practice is known in the Reno and Sparks areas for delivering the highest quality orthodontics in a fun and family friendly environment. Our doctors are known for being friendly, knowledgeable and for creating gorgeous smiles. We even treat many local dentists and their families! Come in for a complimentary consultation, and let us show you around. We’ll perform a complete orthodontic evaluation that will help us determine which orthodontic treatment is best for your needs. We look forward to meeting you and your family and appreciate the opportunity to help you embrace your smile! 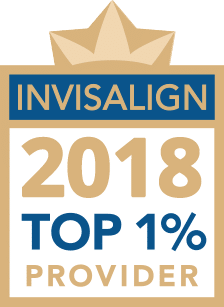 As an Elite Top 1% Invisalign practice, Orthodontic Partners is a leading provider of Invisalign teen and adult treatment in Northern Nevada! 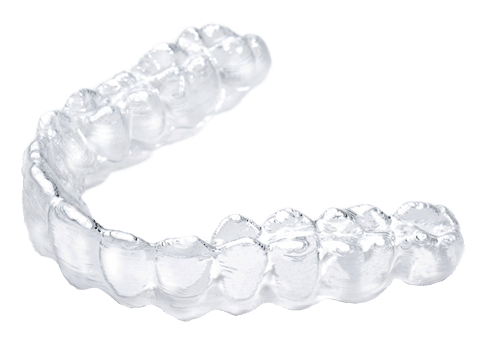 Our vast experience using clear aligner treatment has earned us the Top 1% distinction among all Invisalign providers in the Nation and will give you the confidence in us achieving the best results possible using this exciting technology. Consider Invisalign to get the beautiful straight teeth you’ve always wanted – without braces!